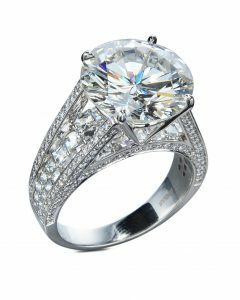 A beautiful marquise cut diamond engagement ring is perfect for the person who desires something unique and classic. 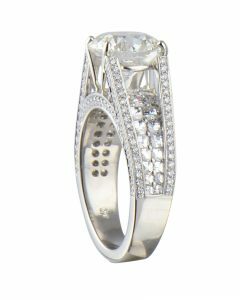 Hand-fabricated in platinum, this ring holds a magnificent 1.0 carat marquise cut diamond in the center and has a delicate rounded comfort fit band. 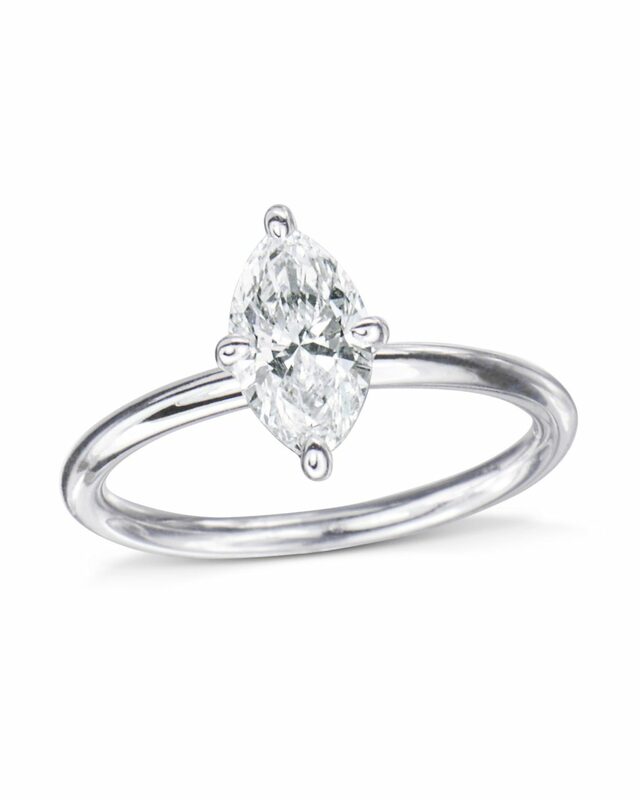 The oblong shape of a marquise diamond elongates the finger and has a flattering silhouette. 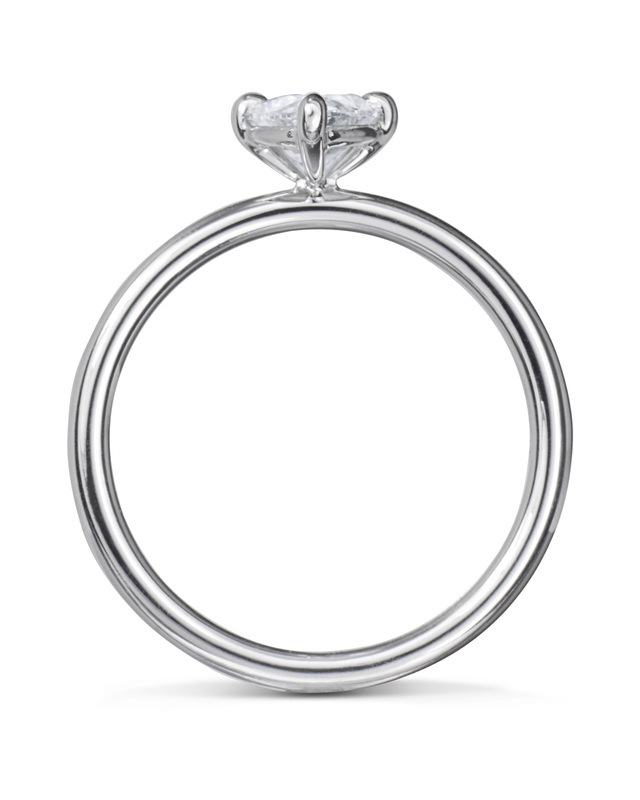 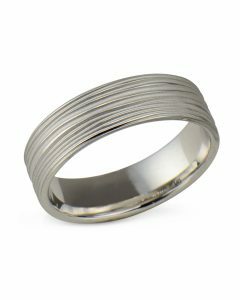 This setting style gives a modern twist to a classic cut from the 18th century. 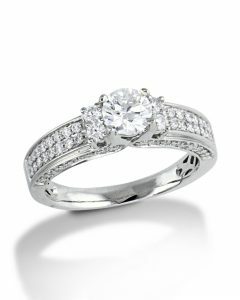 Let your love story begin with our timeless marquise cut diamond engagement ring.